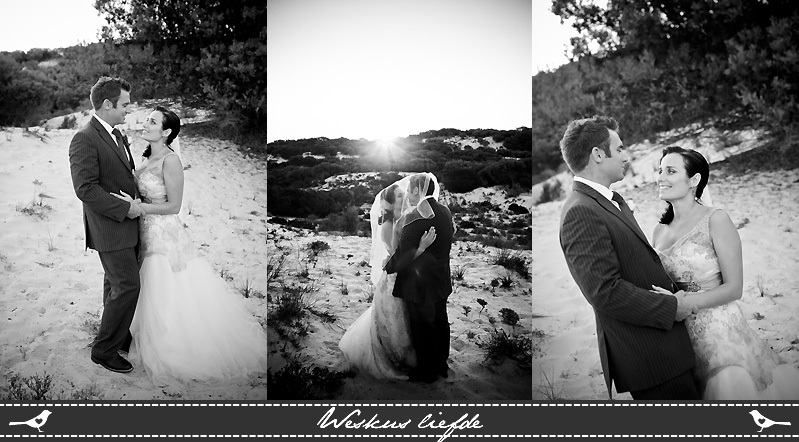 Louis and Valerea got married on the 16th of April @ Elandsbaai in the West Coast. 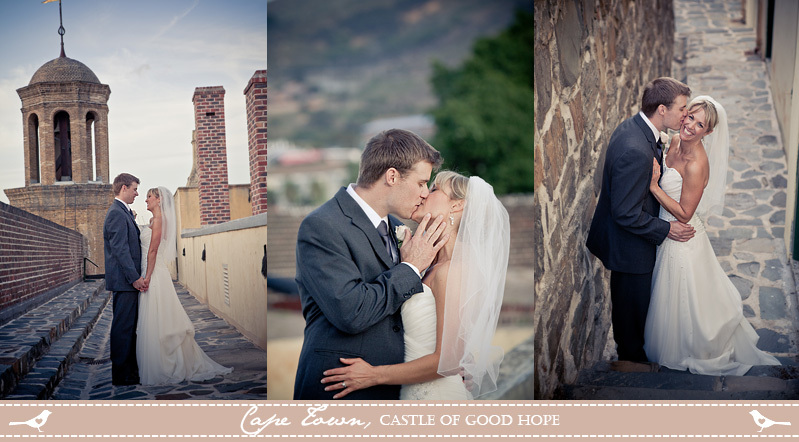 Kerri & Russel got married on the 2nd of April 2011 at the Castle of Good Hope in Cape Town. Melani and Stephan got married on the 26th of March 2011 at the always stunning Kleinevalleij. Stephan and Adalene got married on the 25th of March at Kleinevalleij in Wellington. 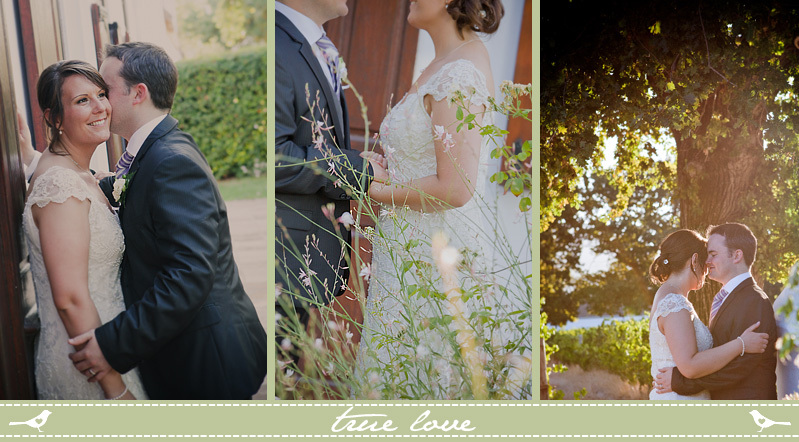 Georgina and Chris got married on a perfect summers day at the beautiful Vrede en Lust in the Franschhoek Valley. 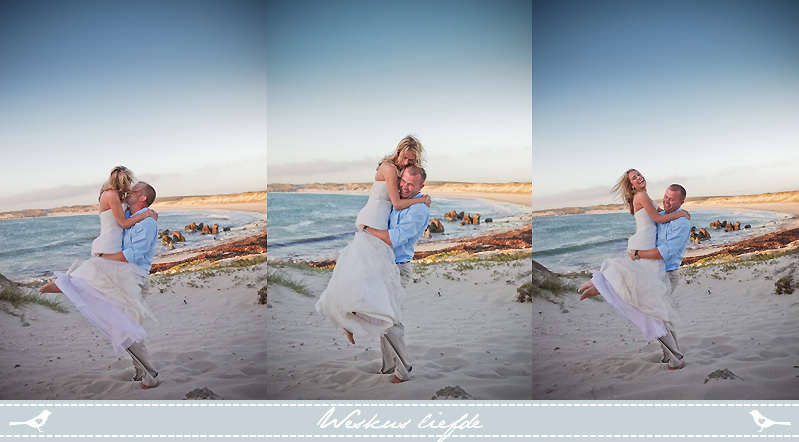 Lindie & Werner got married in the beautiful Jacobsbaai in the West Coast. The ceremony was on the beach and the reception was held at DIE WESKUS PLEK. 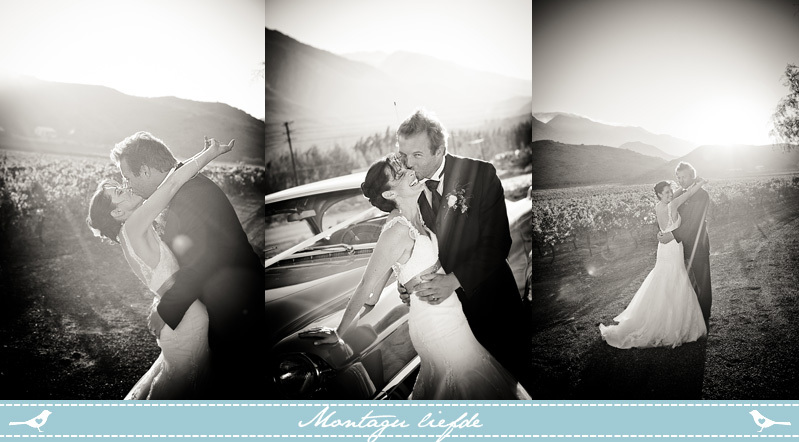 We had such a great time at Caro and Johan`s wedding in Franchhoek! 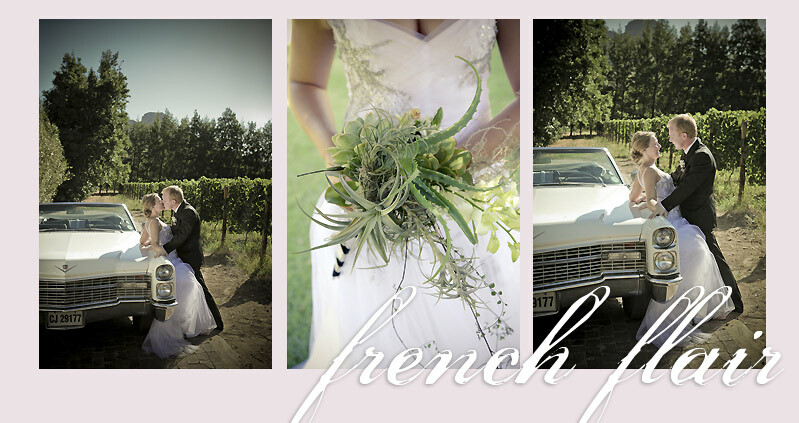 The beautiful affair was held at La Petite Dauphine. The details and atmosphere was any photographers dream. Berena and Karen form Mint&Magnolia did an amazing job with the decor and flowers. Caro and Johan, I hope you have a wonderful life together! It was a privilege to be part of your beautiful day with you! 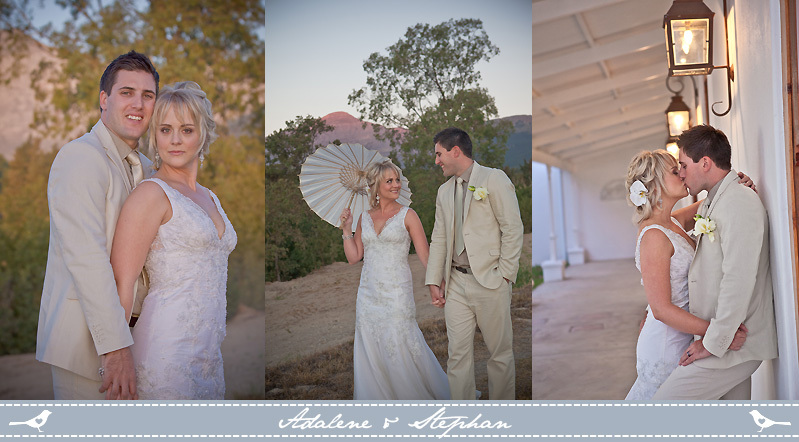 Andre & Paulette got married got married on a PERFECT summers day in Paternoster. Paulette got married in her mother and grandmothers wedding dress! and she looked like a princess! Ewoud & Rochelle got married on the 27th of November. It was a beautiful summers day!